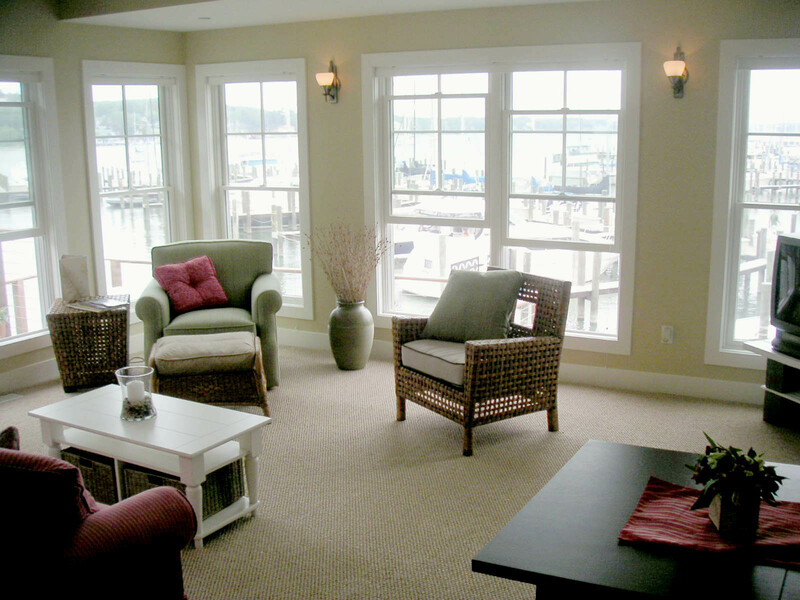 Our Vacation Rentals, located at Eldean Shipyard and in the resort community of Macatawa, make it easy to relax and enjoy your vacation. We have several options for both small and large families & groups. 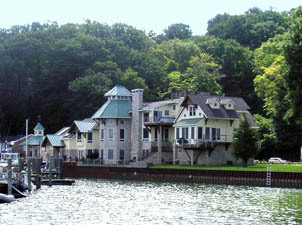 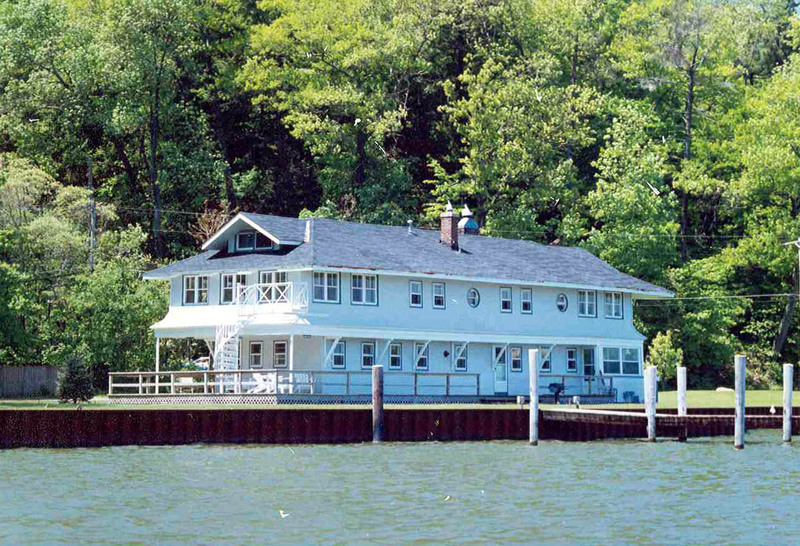 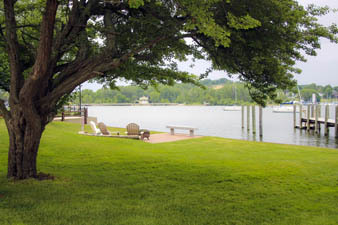 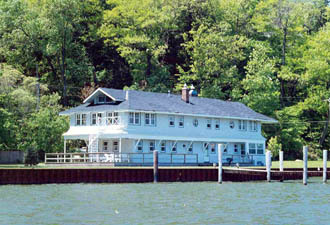 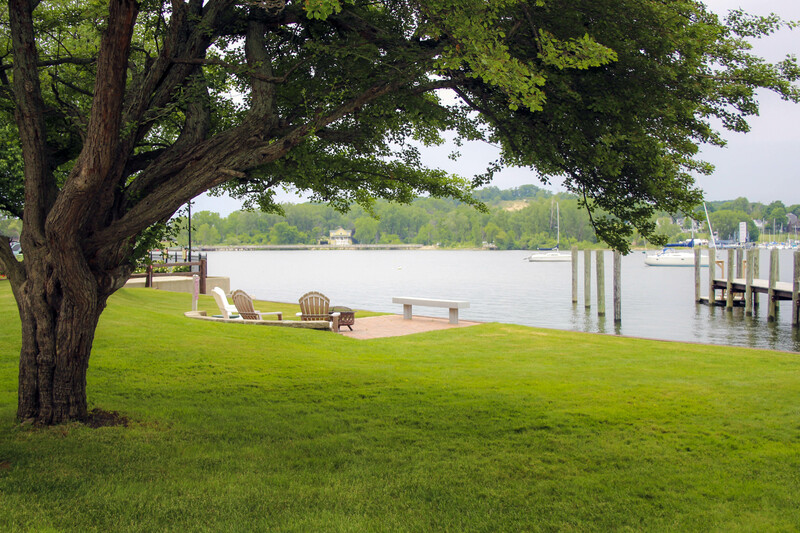 Options include the Boathouse, Bungalow, Sanctuary Woodes Estate, and the Harbor View Lofts. 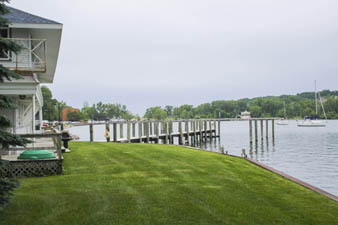 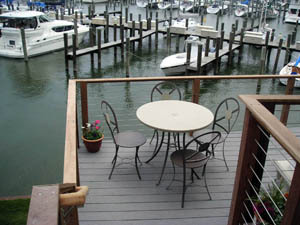 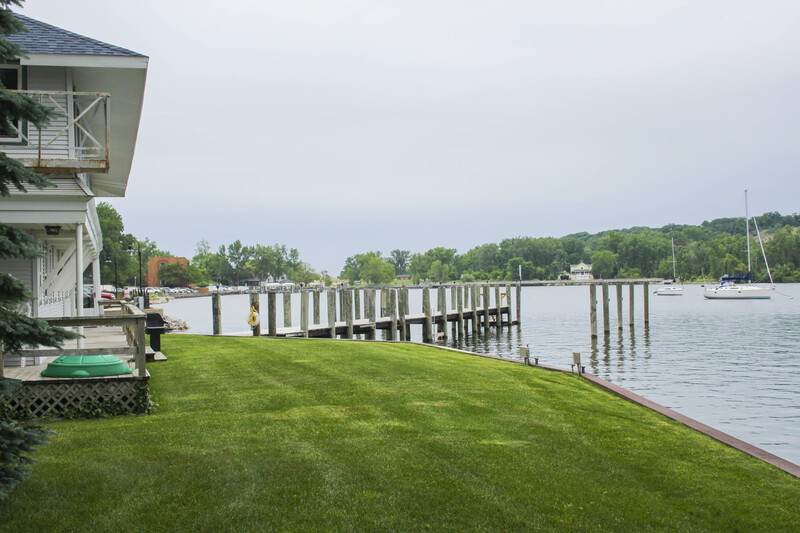 While the sandy beaches of Lake Michigan are a lazy walk away the outdoor decks allow the luxury of enjoying the pleasant summer evenings and the waterfront. 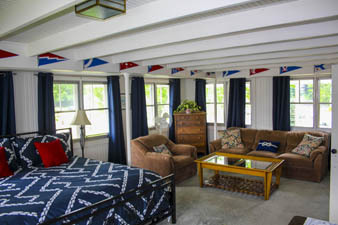 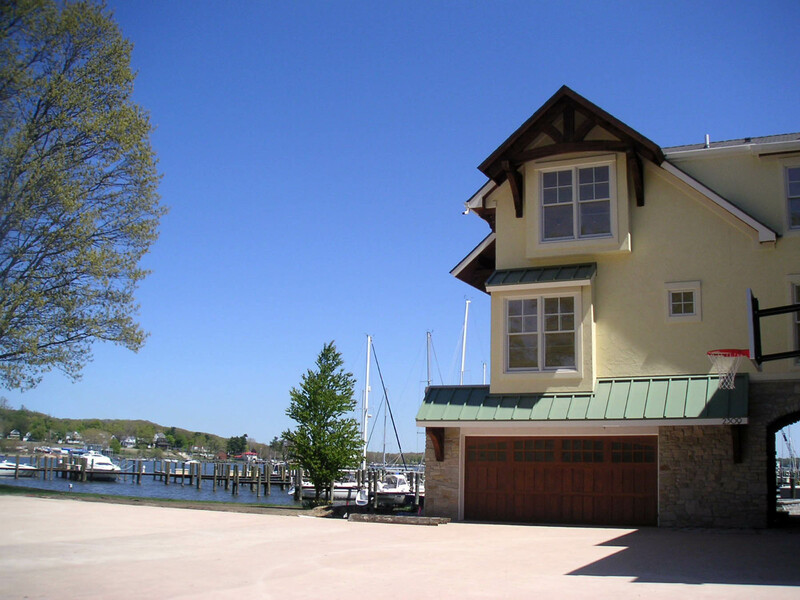 For boaters at Eldean Shipyard, these rentals provide a great opportunity to for you to have an extended family vacation at the marina without having to try to fit everyone on the boat or having to rent hotel rooms several miles away. 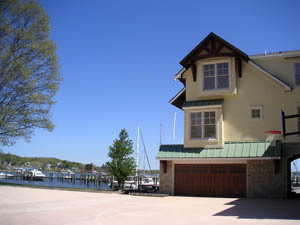 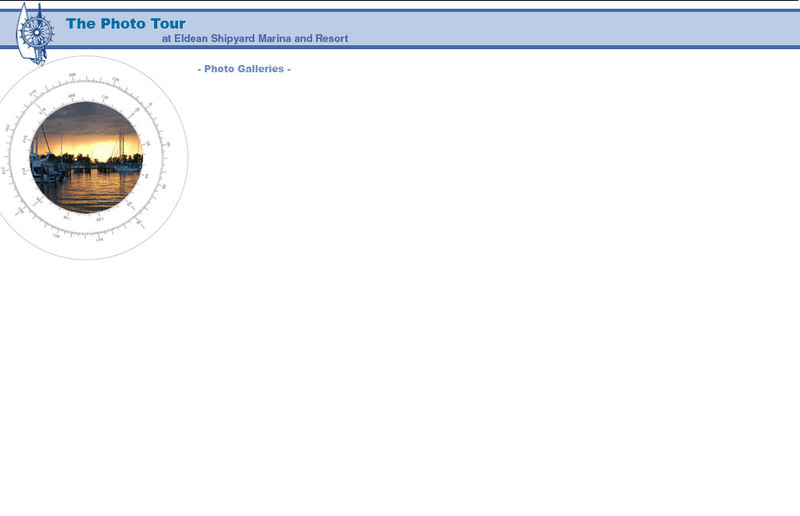 For more information, please go to LakeMacatawaVacationRentals.com or contact Wade Eldean.